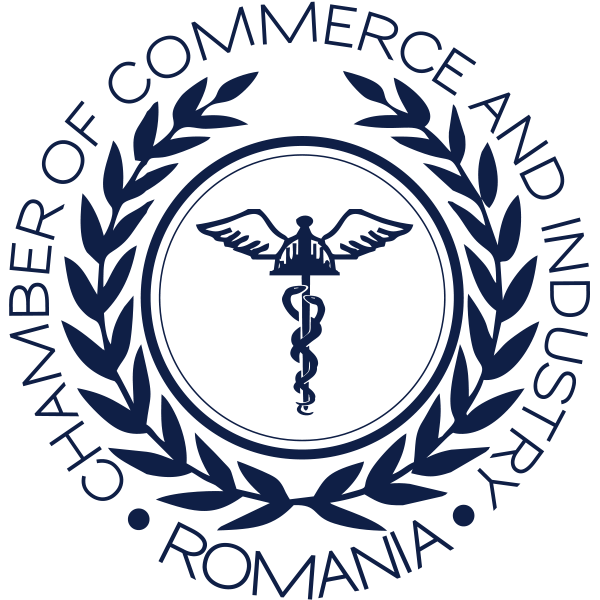 Bucharest, July 4th, 2018: The President of the Chamber of Commerce and Industry of Romania (CCIR) Mr. Mihai Daraban, had, on July, 4th, a meeting with H.E. 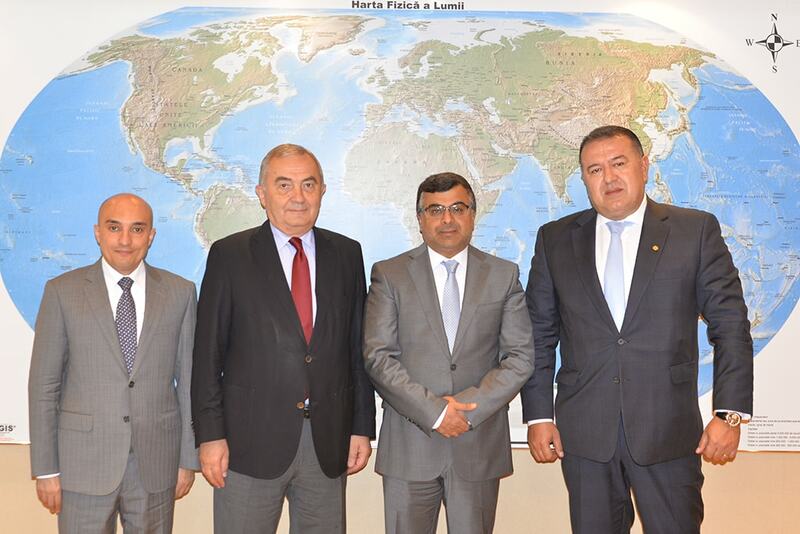 Mr. Talal Mansour Alhajeri, Extraordinary and Plenipotentiary Ambassador of the Kuwait State in Romania, at CCIR Business Center. 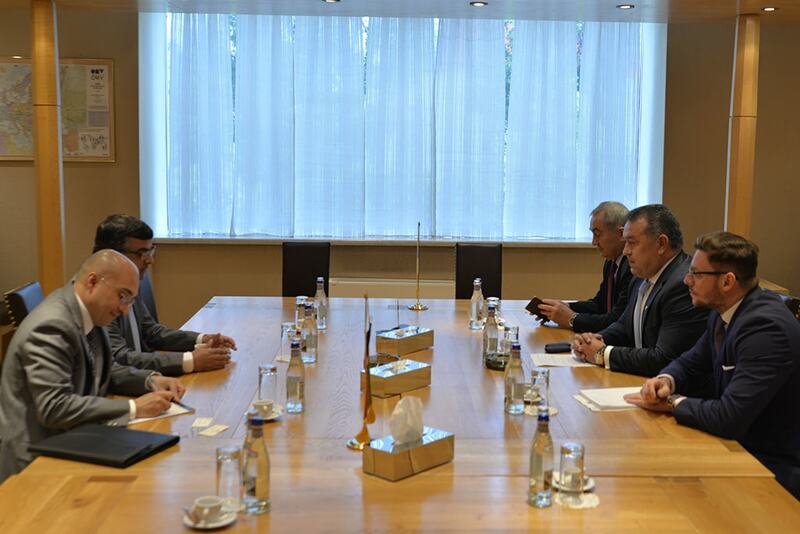 During the talks, new opportunities for developing economic cooperation and increasing trade were debated in the context of Kuwait’s new economic development vision, and there were also presented the outstanding competencies in the energy, agriculture and shipping sectors of Romania. “Constanţa Port has developed shipbuilding capacities, especially for oil transport. 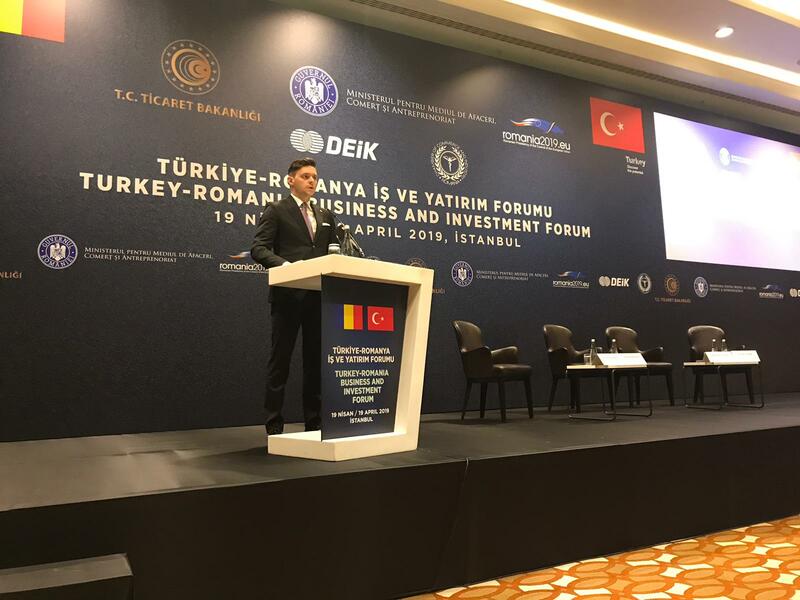 The Romanian naval industry is also remarkable and flexible, being able to deliver personalized projects for transporters or producers of petroleum products”, said the CCIR President, Mr. Mihai Daraban, in describing the offer of services and products of our country. H.E. Mr. Talal Mansour Alhajeri, the Extraordinary and Plenipotentiary Ambassador of the Kuwait State in Romania, has submitted to the CCIR the proposal to hold a Business Forum in Kuwait, in partnership with the Kuwait Chamber of Commerce and Industry, with the participation of representative Romanian companies in areas such as energy, agriculture, furniture, shipbuilding or construction. During the meeting, as a forerunner of the Business Forum, a delegation of businessmen from Kuwait was proposed at the Indagra International Trade Fair 2018. 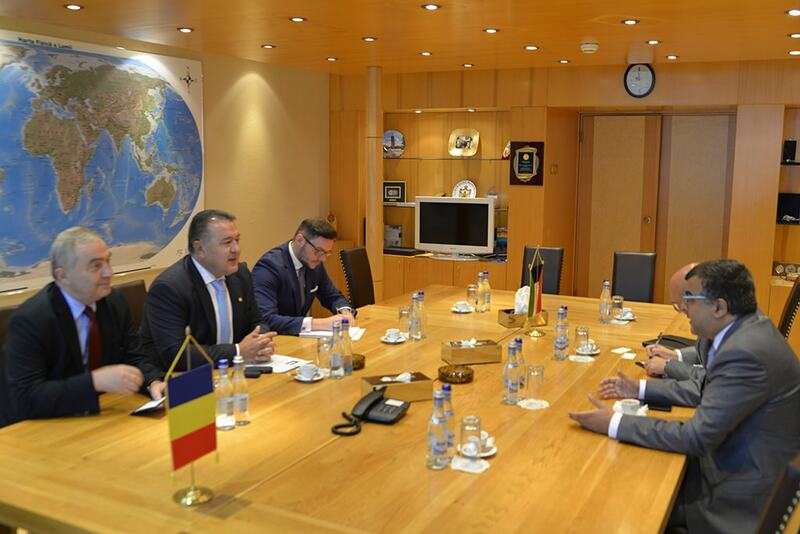 Thus, Kuwaiti companies could identify potential Romanian partners in the agriculture and food sector. At present time, a total of 32 companies with Kuwaiti capital with a total subscribed capital of 134,348 Euros, at the level of July 2018 (source: ONRC through the SNIA portal), operate on the territory of Romania.